As with all our stoves, to keep our customers happy we guarantee to beat any price in the UK. Our shipping is always free too! You can call our team of dedicated workers who are on hand to call on 01298 214073. 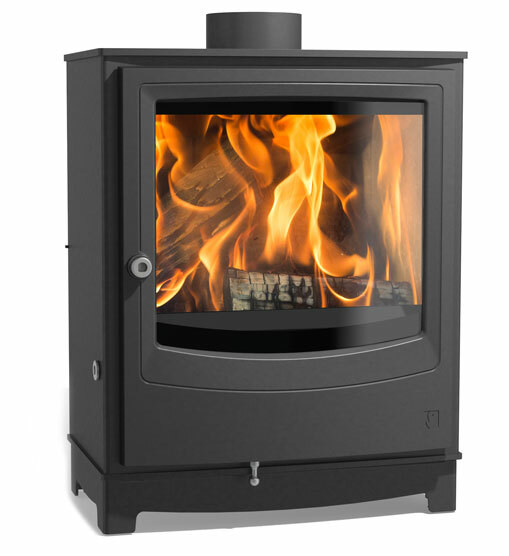 Epitomising the finest of British design, with innovative technology and impressive efficiency ratings. 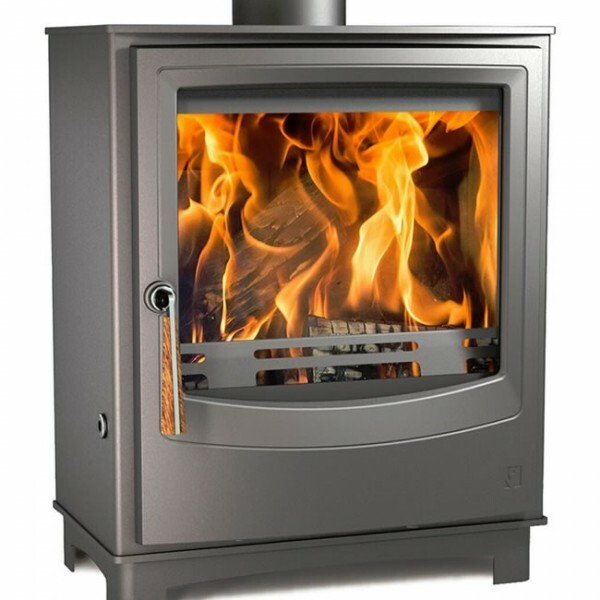 This compact wood stove is stylish and contemporary, transforming any space with its clean-cut lines whilst boasting a large fire viewing glass, sleek detachable handle and a choice of grey or anthracite for the stove body. 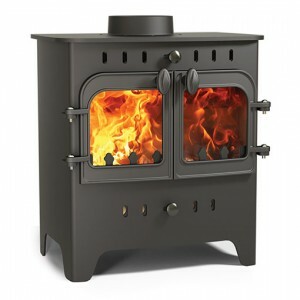 THIS STOVE IS AVAILABLE IN BLACK OR GREY; AS STATED IN THE TITLE THIS ADVERT IS THE GREY ONE. PLEASE SEE OUR OTHER ITEMS FOR THE BLACK ONE. Optional Extras – please call us to add these to your order. Our dedicated team are always here to help! 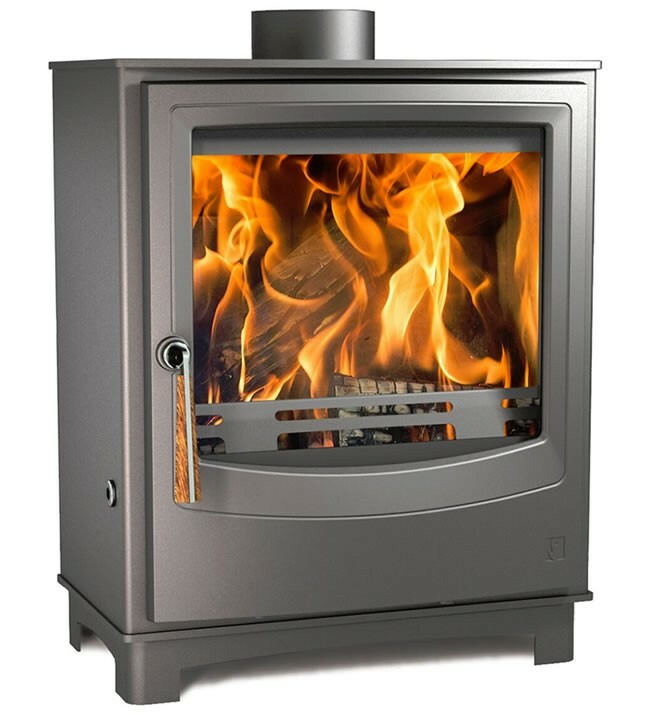 SKU: Villager 14 Duo Stove. 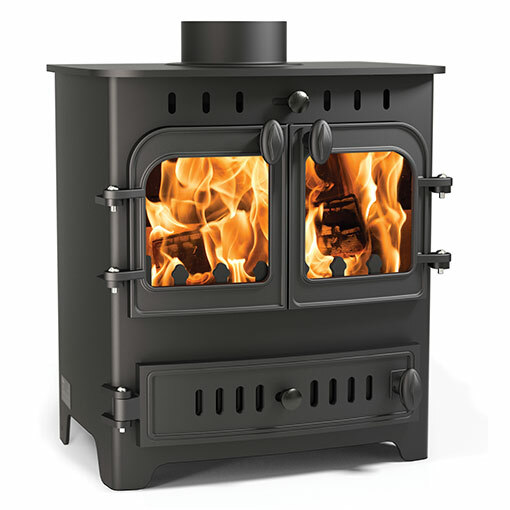 Categories: Aarrow stoves. 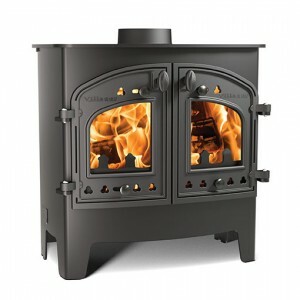 SKU: Villager 8 Duo Stove. Categories: Aarrow stoves. SKU: Villager Puffin 4 Stove. Categories: Aarrow stoves. SKU: Arasa Farringdon. Categories: Aarrow stoves. SKU: Villager 12 Duo Stove. 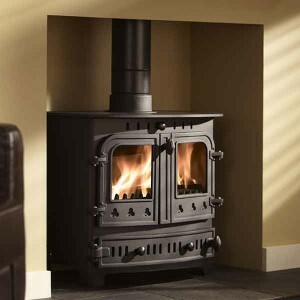 Categories: Aarrow stoves. 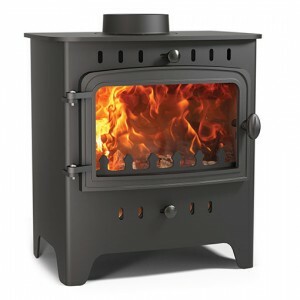 SKU: Villager Bayswater Stove. 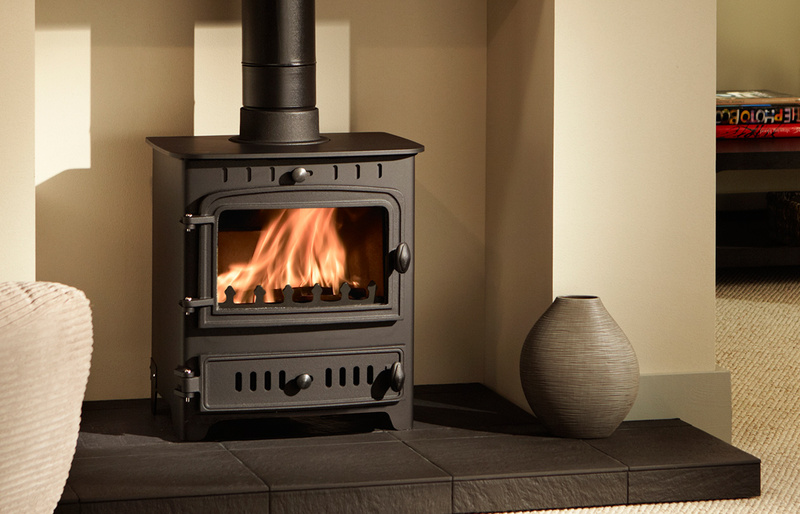 Categories: Aarrow stoves. 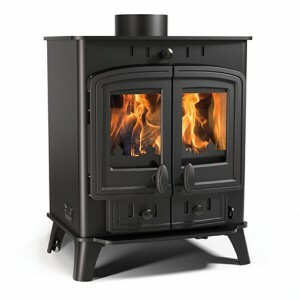 SKU: Village Chelsea Solo Stove. Categories: Aarrow stoves. SKU: Villager C Flat Duo Stove. 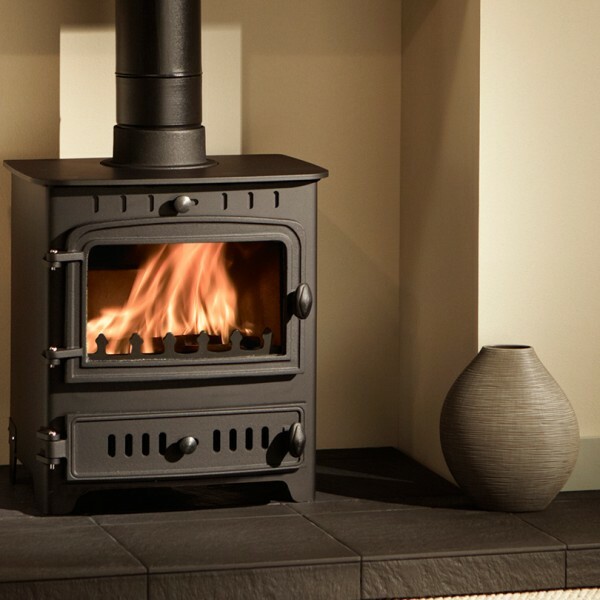 Categories: Aarrow stoves. SKU: Villager 5 Duo. Categories: Aarrow stoves. 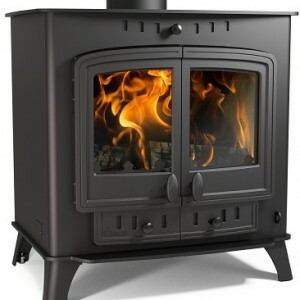 SKU: Villager Flatmate Stove. 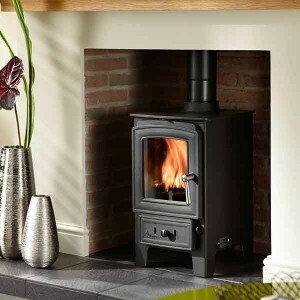 Categories: Aarrow stoves. 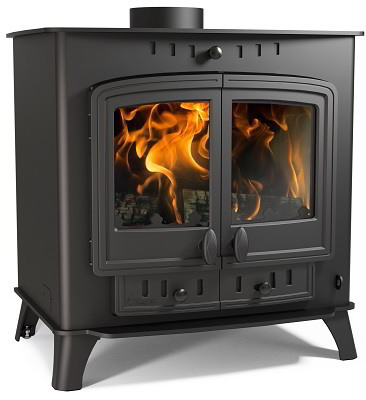 SKU: Villager Heron Stove. 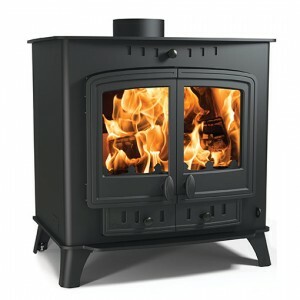 Categories: Aarrow stoves. 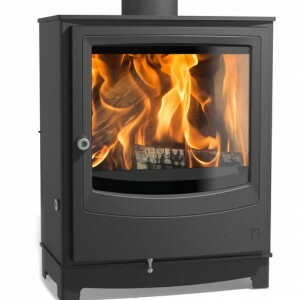 SKU: Villager A Flat Wood Stove. 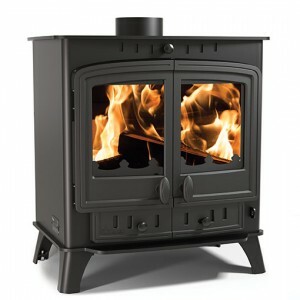 Categories: Aarrow stoves.